My boyfriend has been telling me to try this drink for a long time and so I gave it a try, finally. 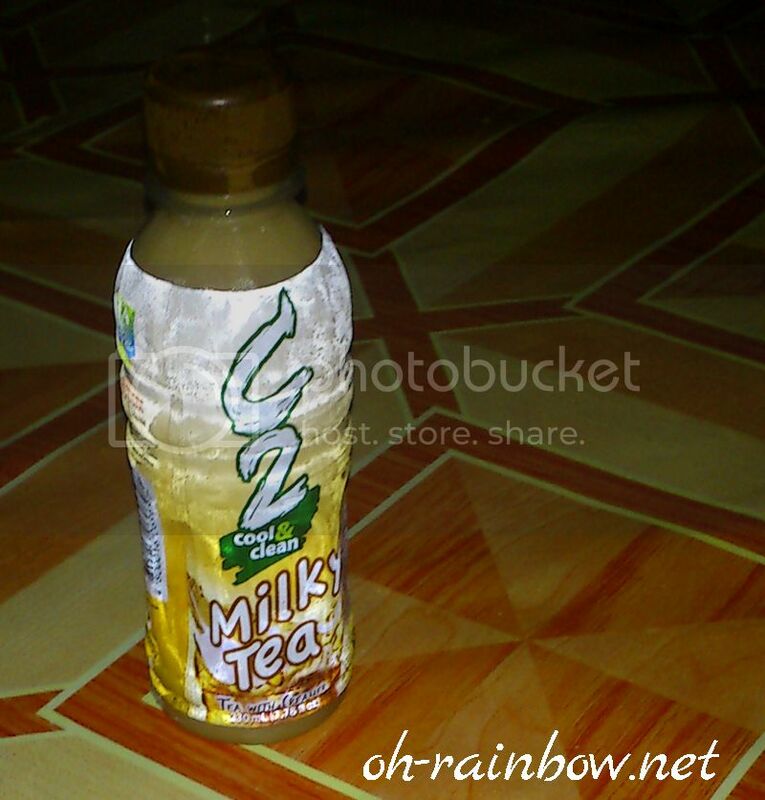 C2 Milky Tea is one of the flavors of famous drink C2 in the Philippines. It also comes in a small size so you won’t feel too full and it’s just enough. So, five thumbs up for this drink, C2!